Before the end of 2017, let's have one more figure review! 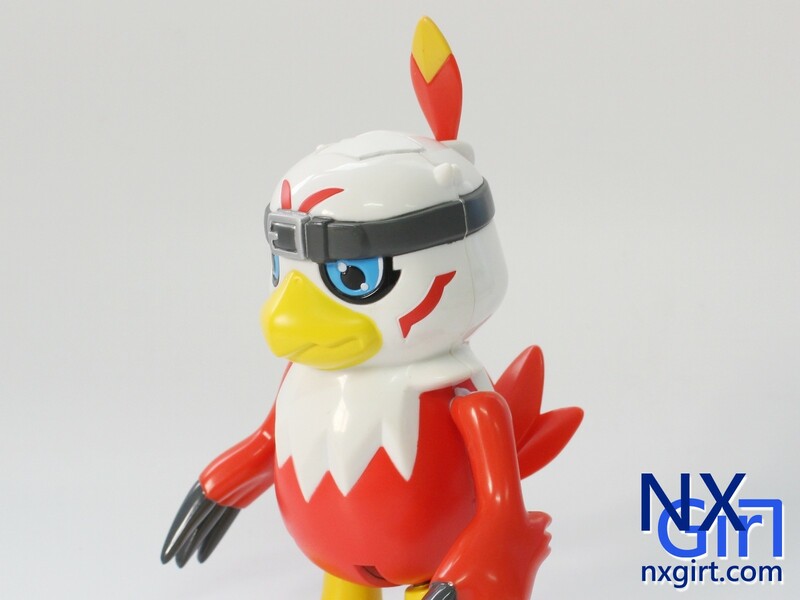 This is the deluxe playset of Hawkmon. You can open his body to perform your small stories. Or transform him onto Halsemon. 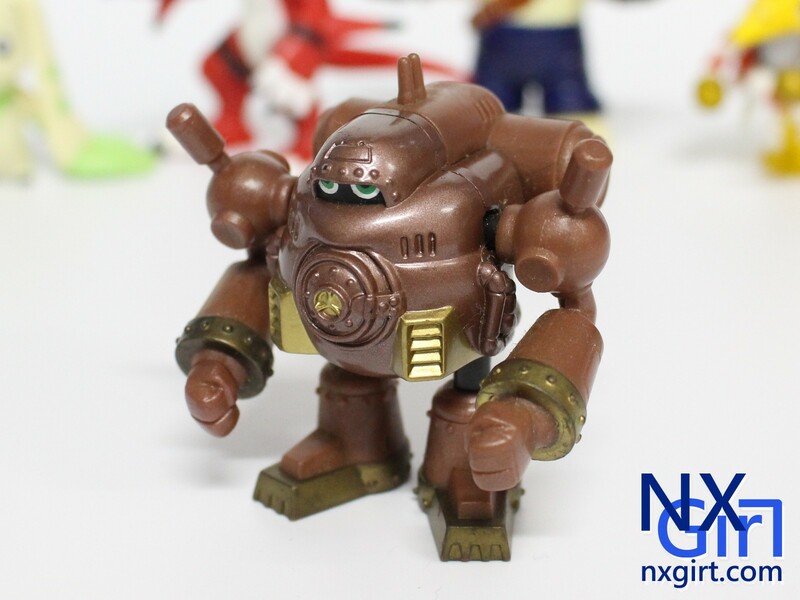 The final action figure review in this time is Guardromon. He is the partner of Kazu Shioda in Digimon Tamer. Same as Growlmon, you can move his legs and arms. Comparing with most of the other action figures, this one has a much better colouring. It return most of the details as seen in animation. 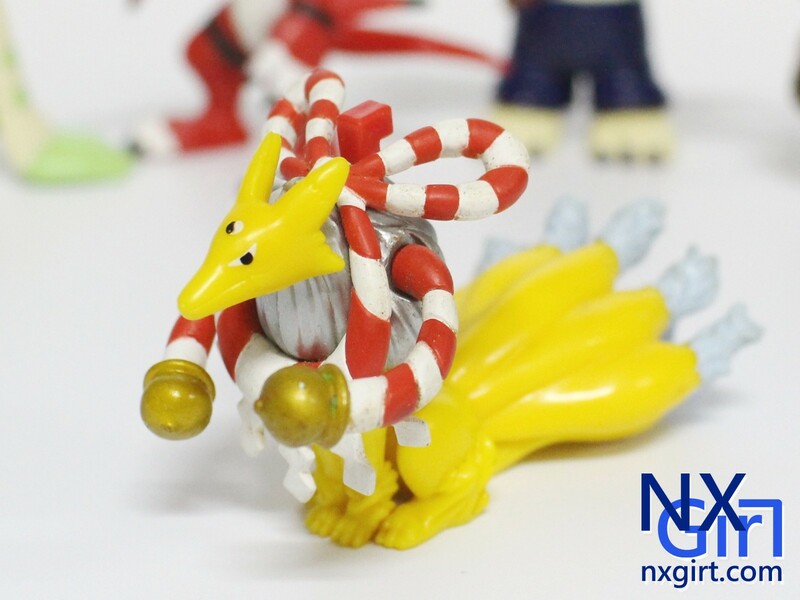 The next action figure review is Kyubimon. It is the evolution form of Renamon. 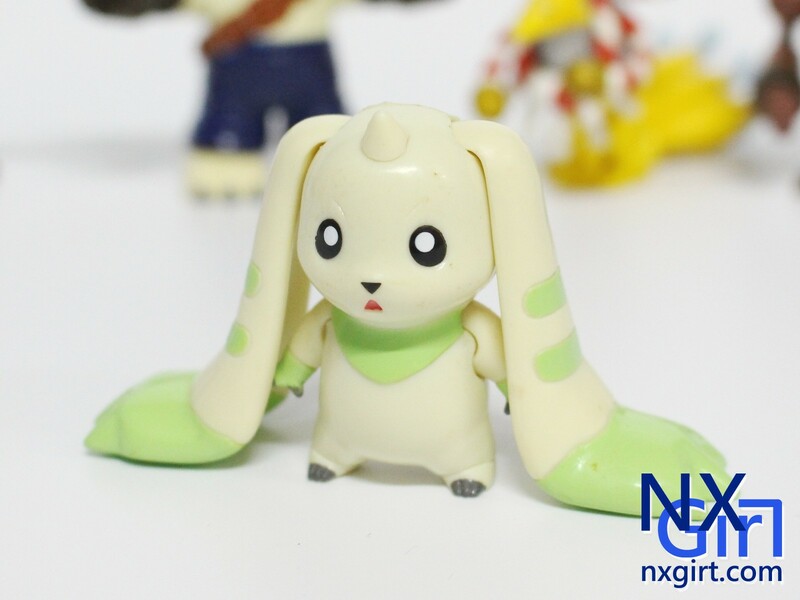 You can check back the action figure of Renamon. As it is the evolution form of Renamon, it look like a fox more than Renamon. And it is the animal in the myth of nine tails fox. 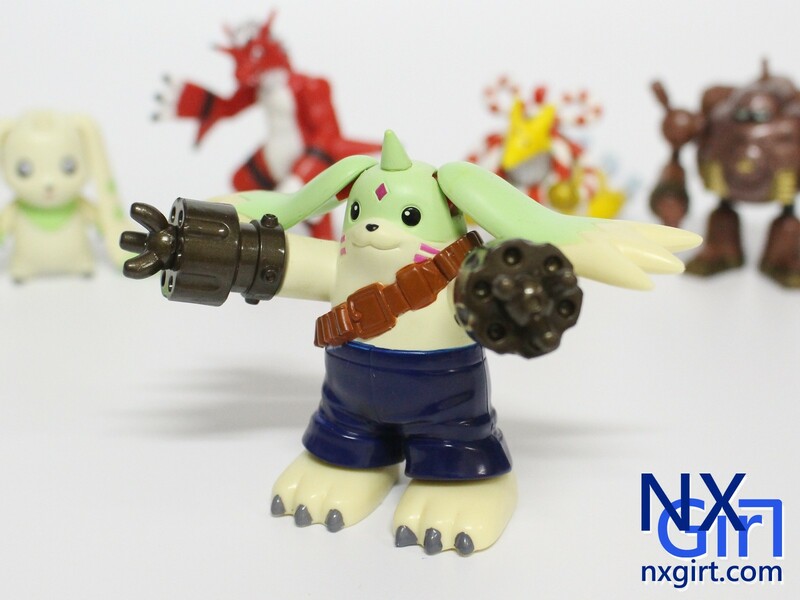 The next action figure review is Growlmon. It is the evolution form of Guilmon. 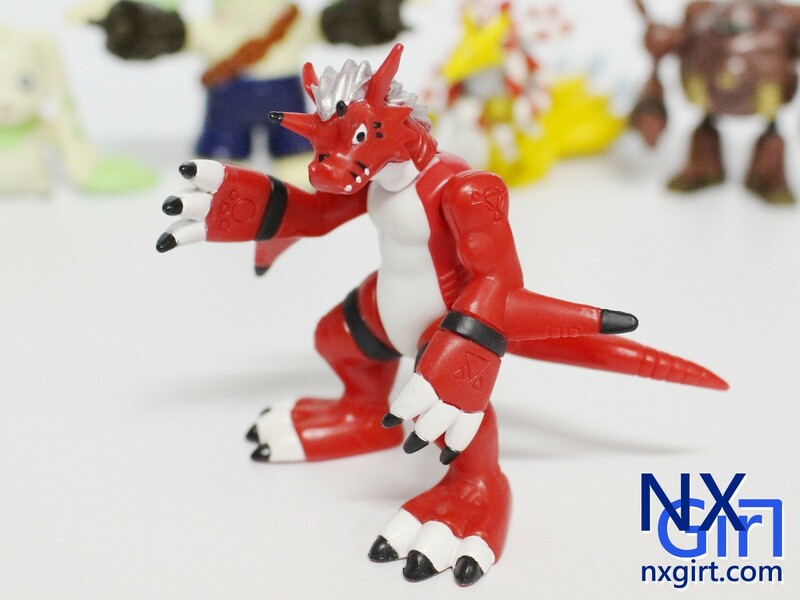 You can check back the action figure of Guilmon. This figure has a better moveability than the previous 2 figures. You can move his arms and legs. At the final of this article, I have added the collection of the action figures which is still in my hands.